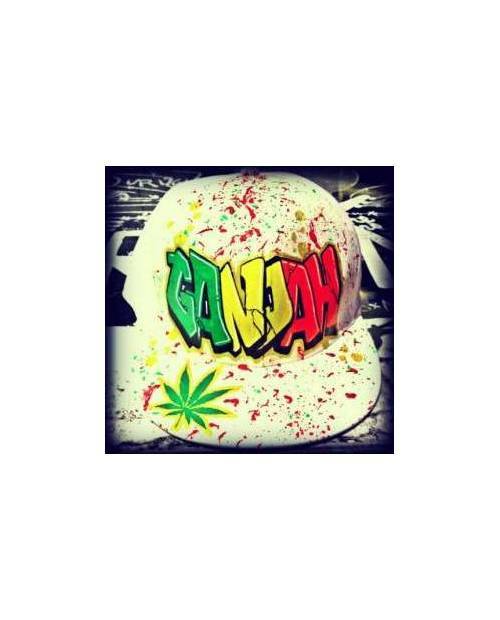 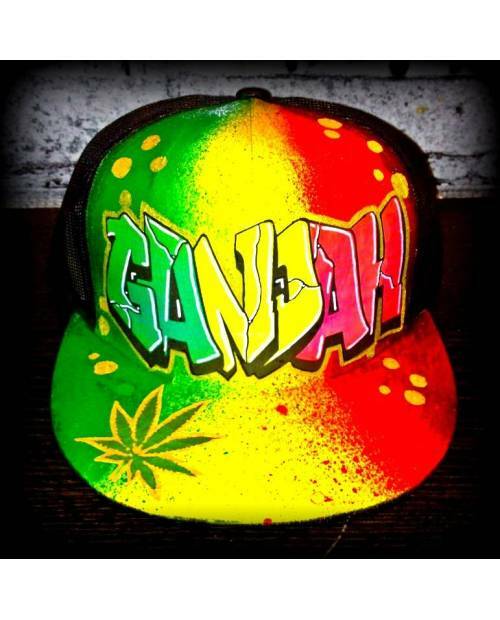 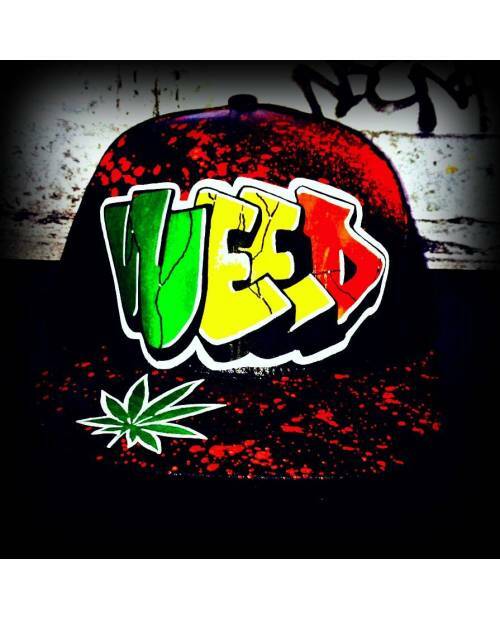 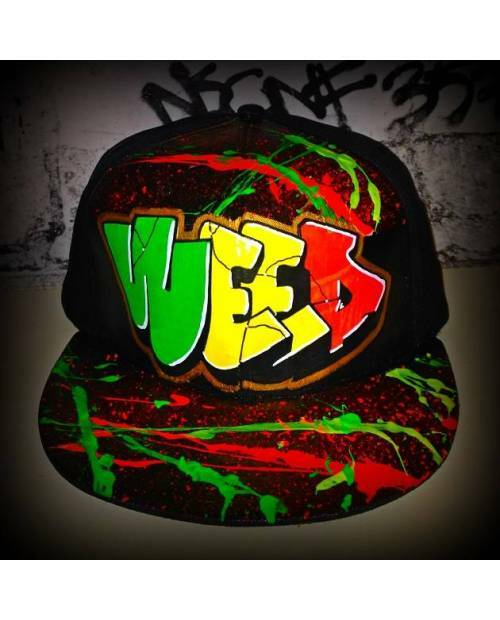 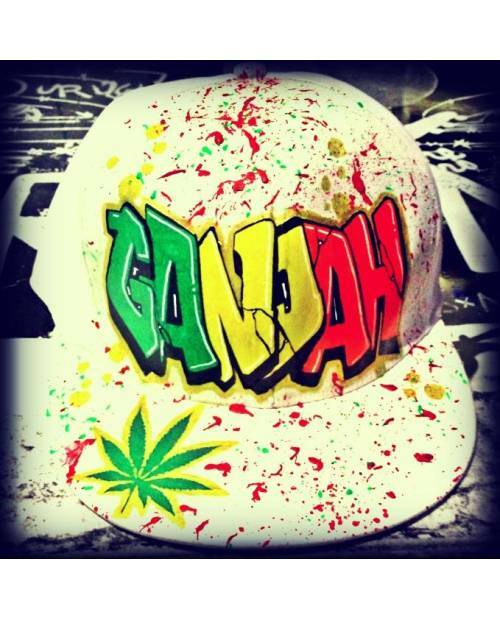 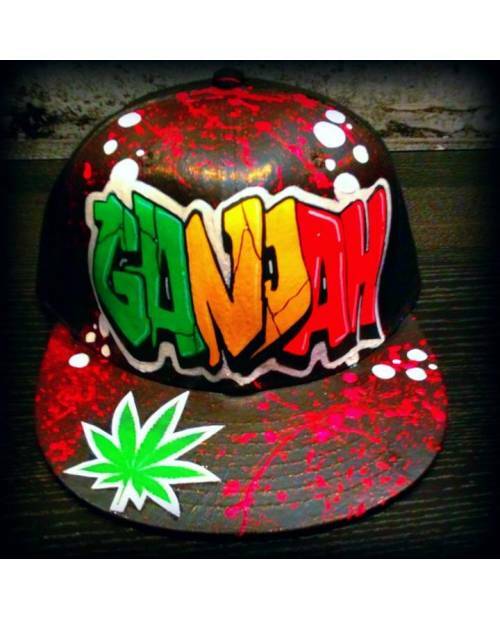 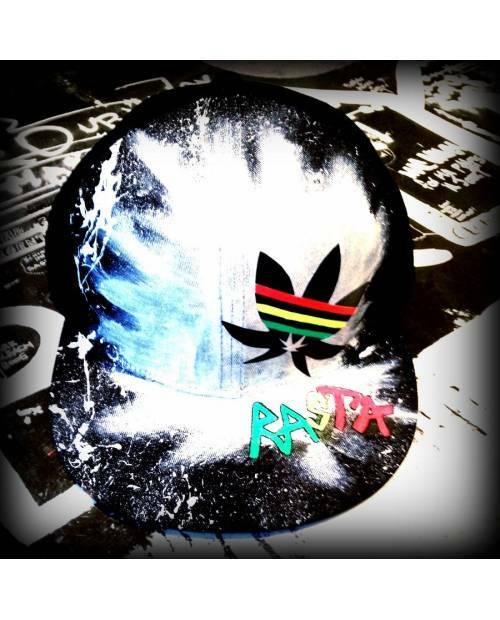 Rasta hat,'s customize Color, Text, Shape! 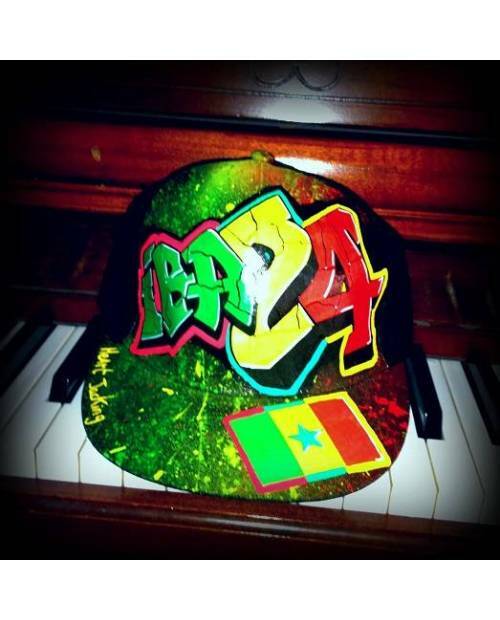 This copy of rasta cap claw Heart jacking is to wear 24h/24. 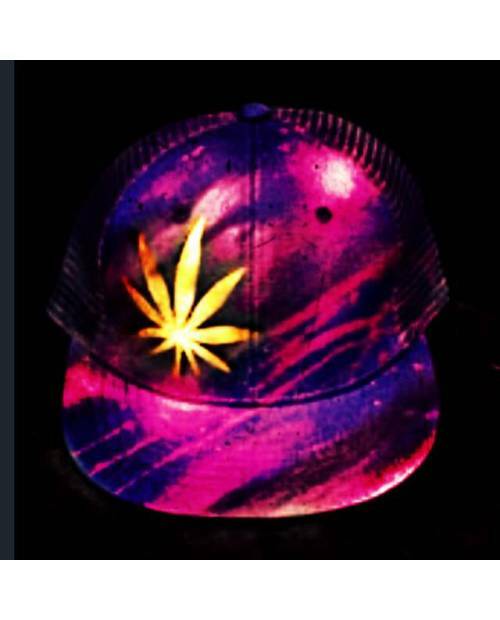 The cap is blank at the base, then the background is created. 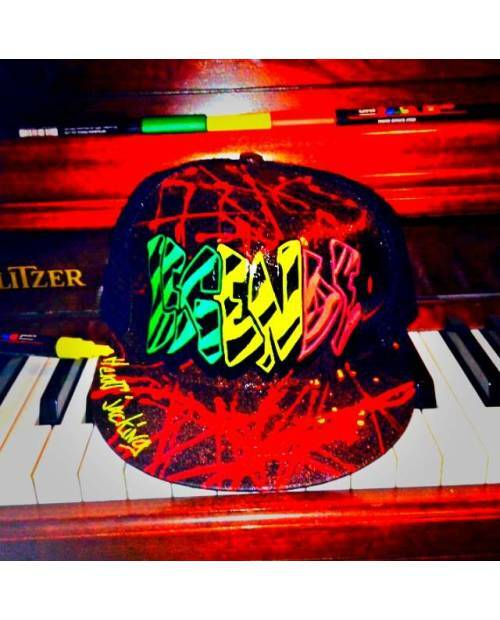 Then, the tag is in place. 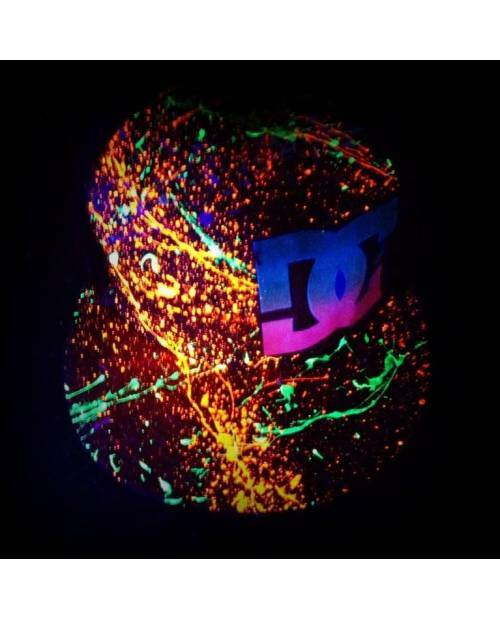 Finally, the details, such as tasks, the effects are created. 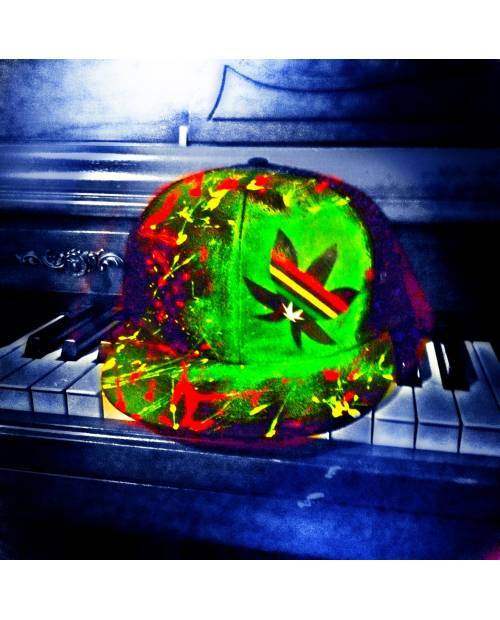 All rasta hats were handmade by our creator Heart jacking. 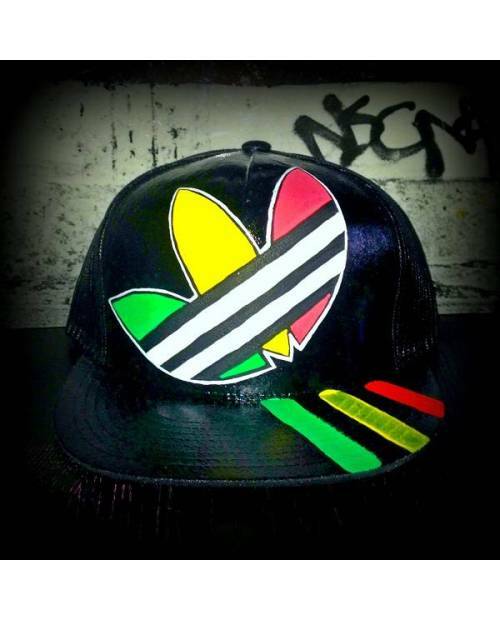 Thus each copy of rasta hat is unique, you will not find two similar models! 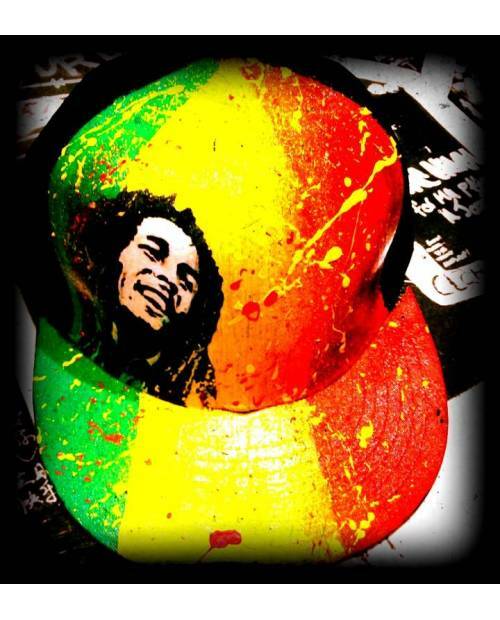 In the above customization preferences, you can define more precisely how you want your rasta hats. 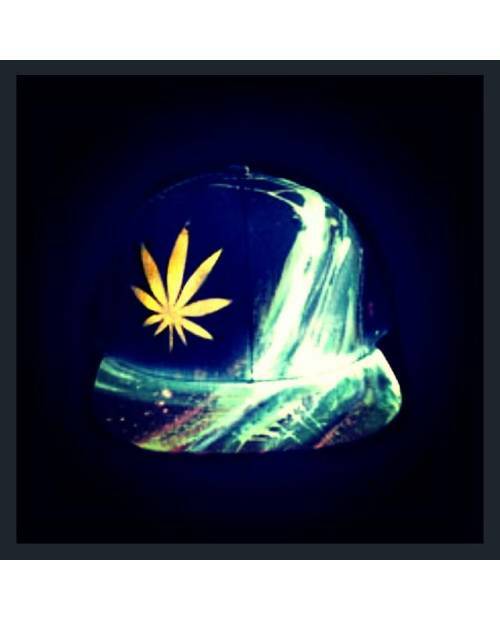 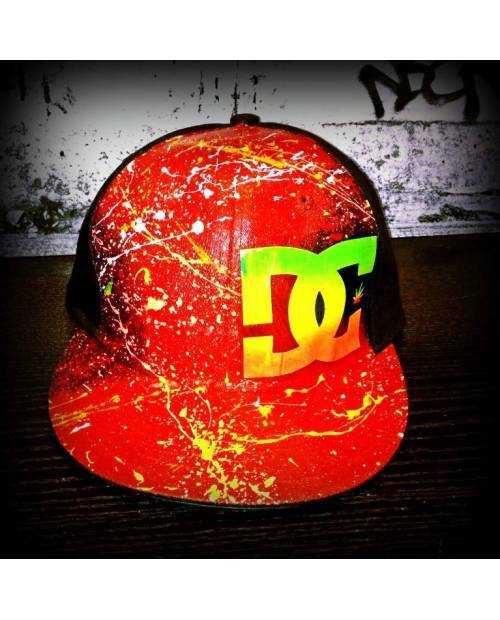 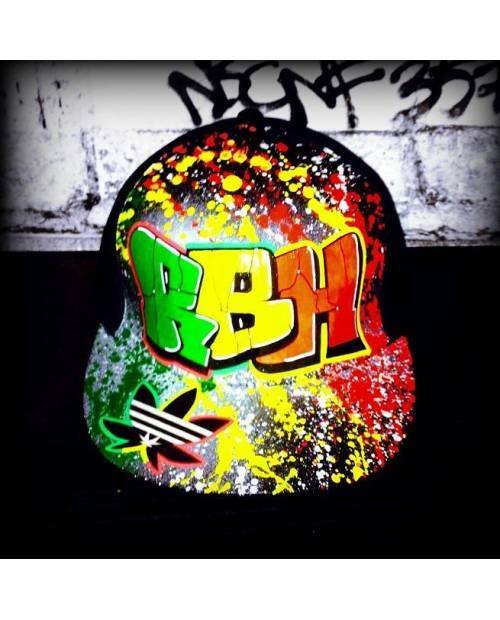 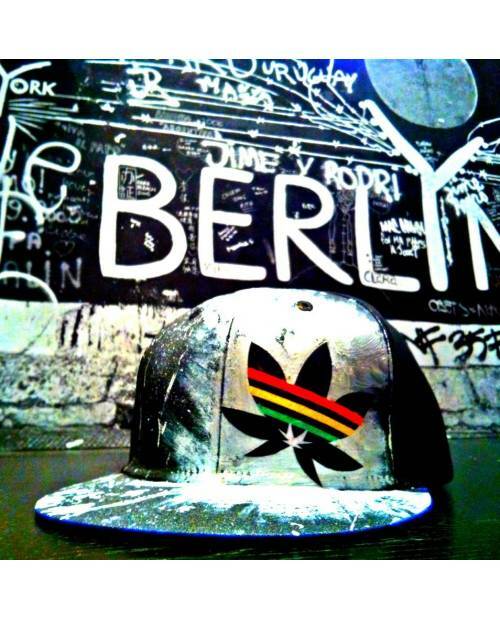 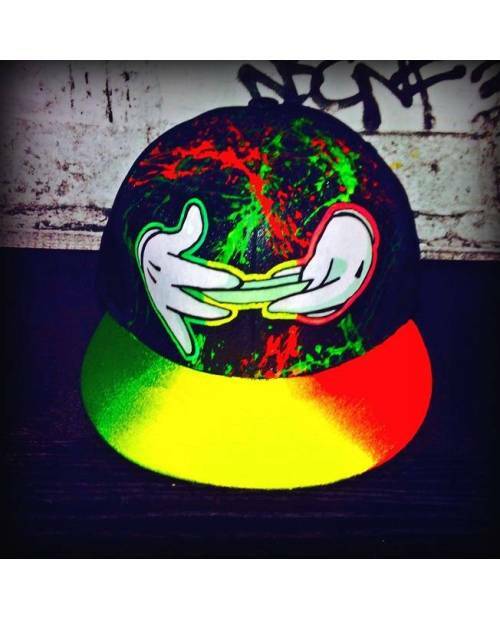 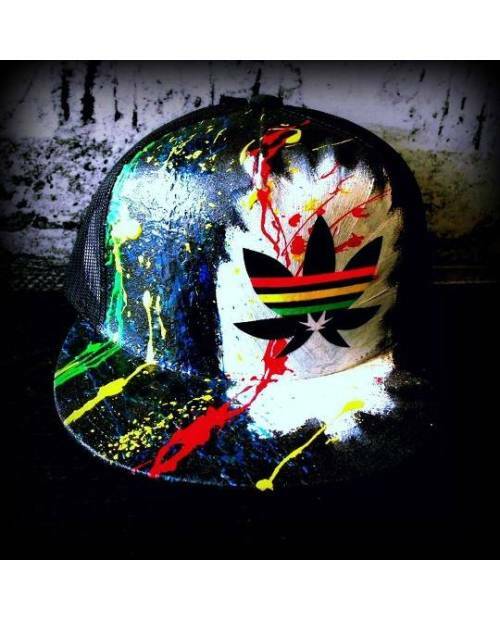 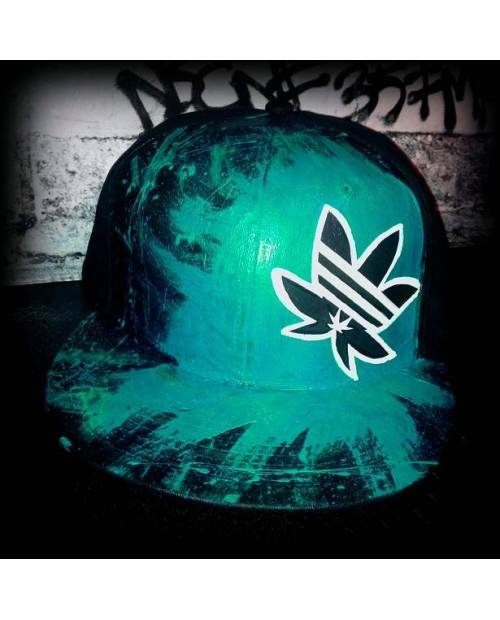 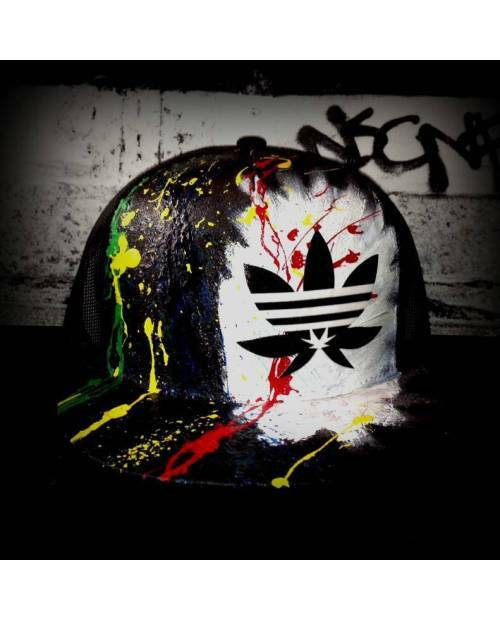 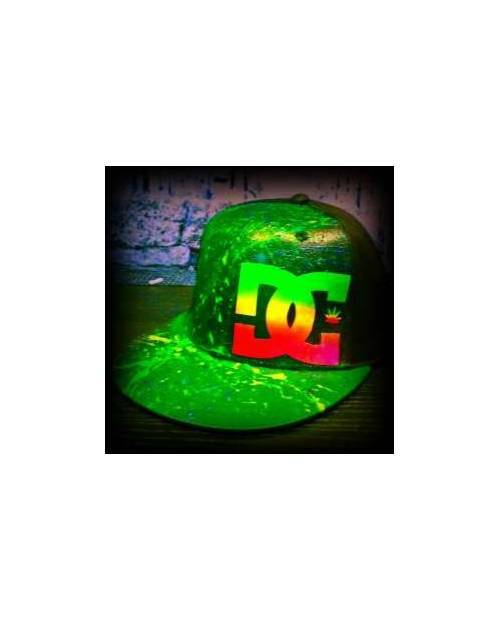 Define the shape of the model to include the text, colors, and you'll get the hat rasta dream! 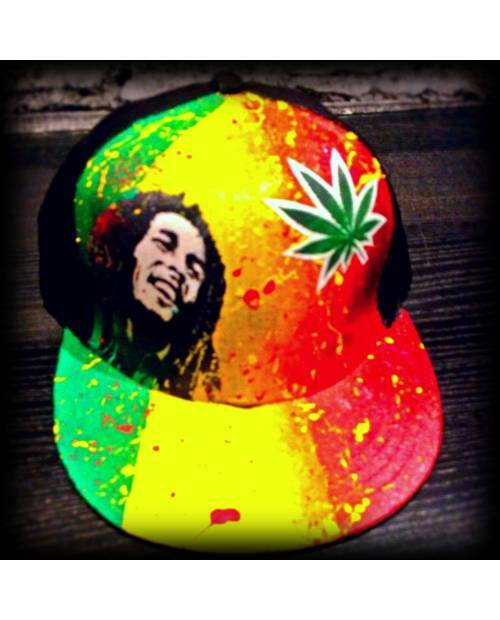 Model cleaned without problem, prefer a handkerchief moistened for a longer life of your rasta hats.